Hello! 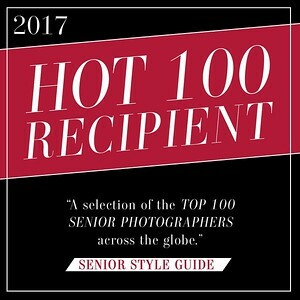 I am Andrya & I am a natural light photographer based out of Yukon, Oklahoma. 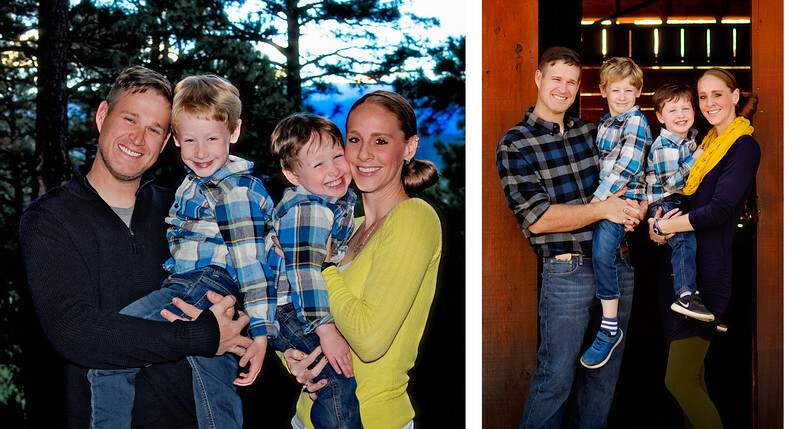 I have two beautiful boys & an amazing husband. In addition to photography, I am a full time school counselor. I have always loved photography, but decided to take my skills to the next level once I had children & wanted to take great pictures of them. My favorite pictures to shoot are those in the moment. I strive to learn & grow through each picture I capture. 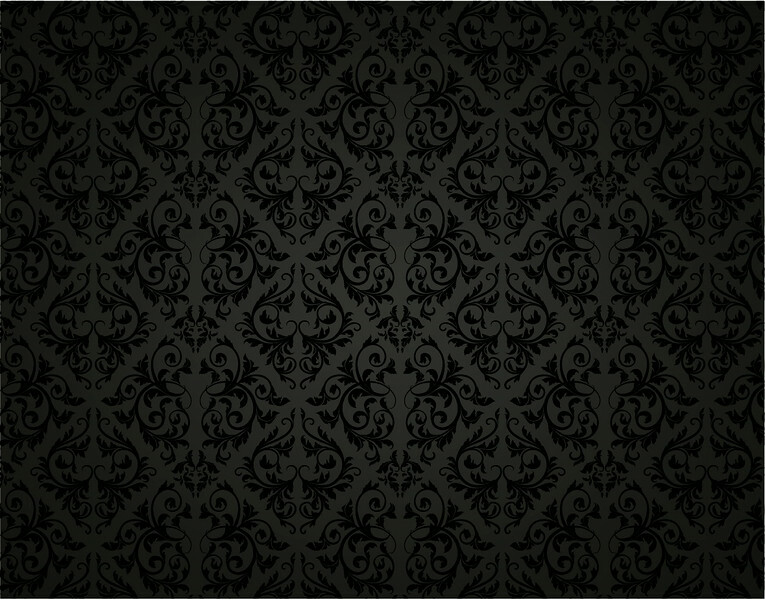 I truly feel pictures tell a story & I want to tell an amazing story for you! 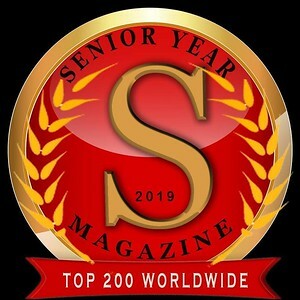 I have been absolutely blessed to be selected as one of Senior Year Magazine's Top 200 Senior Photographers Worldwide & one of Senior Style Guide's 2017 "top 100 senior photographers from across the globe!!!" 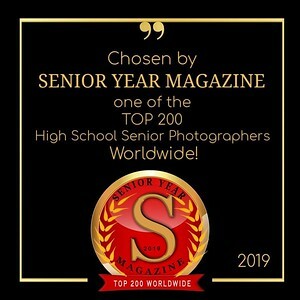 Several of my senior pictures have been published in the magazines listed above. 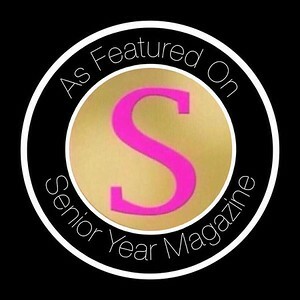 Senior Year Magazine has also featured many of my pictures in their Instagram & Facebook profiles - such an honor!